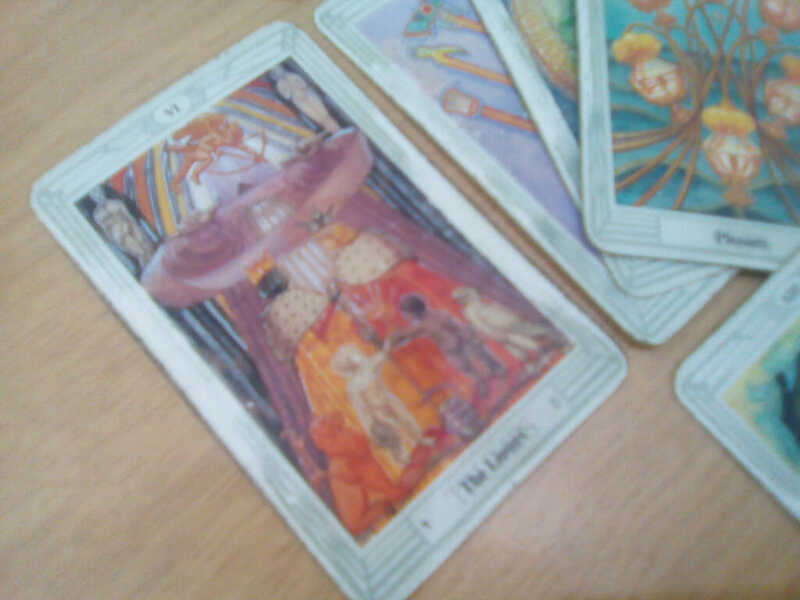 What Is A BAD Tarot Reading? 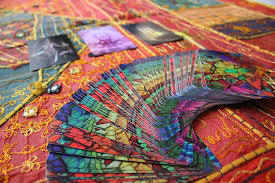 If you are someone who gets your Tarot read, you’re going to occasionally get a bad Tarot reading. This doesn’t mean you should avoid Tarot. If you eat in restaurants, you’re occasionally going to get a bad meal. The same goes for haircuts, massages, even medical care. No professional is going to be perfect every time–not every professional is right for what you need. But a bad Tarot reading often provides an additional level of disappointment. 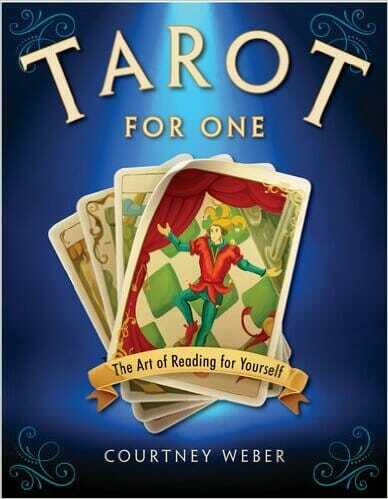 Some might believe a Tarot reader should be perfect all of the time, or else they shouldn’t read at all. Others think Tarot readers have a connection to a deep well of knowledge, and even if the reading feels a little off, are more likely to believe the reader than trust their own instincts. 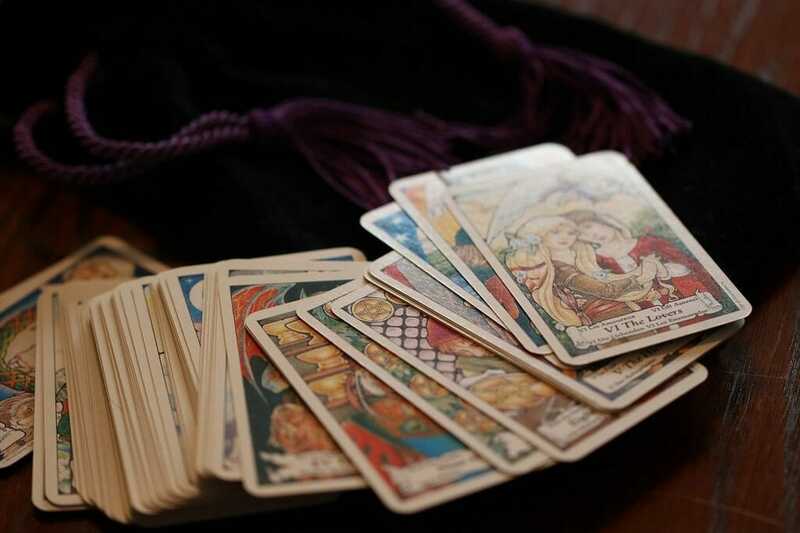 The truth is that most Tarot readers are people with some natural intuition, experience with the cards, and a desire to help. They are not perfect. Like a chef, stylist, or medical person, they are going to make mistakes. Related post: No, John Oliver. 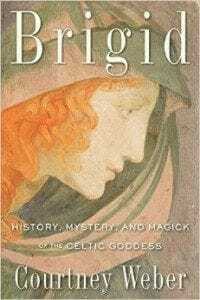 Not All Psychics Are Frauds. But how to know if you are dealing with an “off” day or getting a truly bad Tarot reading? The reader says you’re feeling lonely and isolated because people just don’t understand you….but you came to the table to talk about how to get your clingy clique to leave you the hell alone once in a while. Then the reader says you’re having money troubles when blessedly, that’s not the issue for you at the moment. By the time the reader says you’re still looking for your true love when you are absolutely committed to being single, you’re ready to walk away and give up on Tarot all together. The reader may be having an off day, or they may not be connecting with you. What to do: Go in open-minded. The reader may be picking up on something you’ve not yet thought of, or they may be seeing something that’s going to happen, soon. Consider bringing a friend, who can confirm if the reader is right or wrong. If you simply aren’t getting anything from this, politely let the reader know so as not to waste any more of their, or your, time. You seek a reader about your new boyfriend, who is being sweet and communicative, and the reader can only talk about how terrible he is at both communicating and being sweet. Then they launch into a story about how everything is going to go wrong and you’d be right to run away as fast as you can. If the reading seems slanted and maybe even influenced by the reader’s own experiences, it’s possible they haven’t distanced themself enough from their own hurt to be able help you. What to do: Listen, take notes, and don’t take the reading too seriously. It’s possible that parts of it may still manifest. But do consider seeing a different reader in the future. I’ve had plenty of readers tell me things I didn’t want to hear. I’ve told plenty of clients things they didn’t want to hear. But even if you are in a crap situation or making a big mistake, a helpful reader will pull cards that offer solutions. If you leave the reading feeling cursed and hopeless, it’s possible the reading wasn’t a great one. What to do: Be sure you’re not focusing only on the “bad” cards. I’ve had clients whose readings were overall hopeful, but they couldn’t get past the one time the Death card appeared. If you did attempt to find hope in the reading, but the reader could not see it in the cards, consider getting a second opinion. The reader is talking about spirit lessons you’re receiving at this point in your life, but what you really want to know is what the color of your future spouse’s hair will be. There’s nothing wrong with either kind of reading, but if you’re seeking one kind of reading and getting another, it’s not going to be a satisfying experience. What to do: Research the reader to find out what kinds of readings the do before you see them. Most will offer a description of their type of reading on their website. If they don’t have a website, don’t hesitate to ask about levels of specificity or if they are more a coaching-type of reader than a prophetic one. Good, credible readers will understand and respect this kind of question. This kind of reading is sadly common. Curses to exist, but they are uncommon. 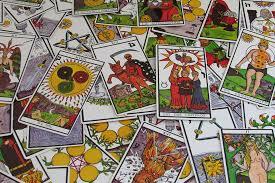 Many Tarot readers don’t do curse removal, and those that do are often reticent to jump into that kind of work. If someone is eager to save you from some kind of plight you didn’t even realize you had and needs a wad of cash to help you with it, definitely follow the next steps. What to do: Get up and walk away. Spend no more time there. Get a second opinion if you’re worried, but know that you were likely dealing with a swindler than a psychic. Ten years ago, I produced a Tarot deck called Tarot of the Boroughs, with an initial run of 100 and then a follow-up run of 900. Now, there are only a few copies left and once they’re gone, they’re gone! No reprints! If you’ve been thinking about getting a copy, now would be a good time. Order here!